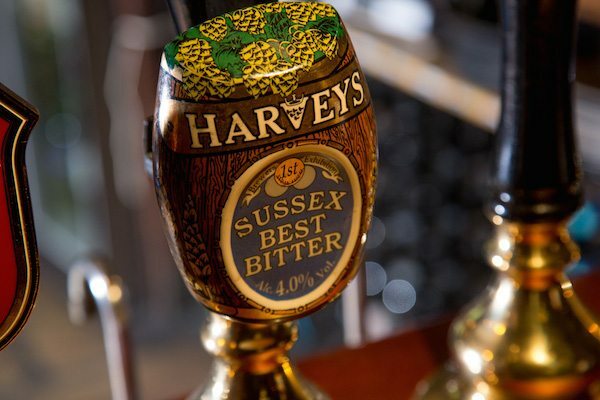 Harvey’s Brewery, sponsors of the ‘Best Sussex Venue’ category in the 2018 BRAVO awards. 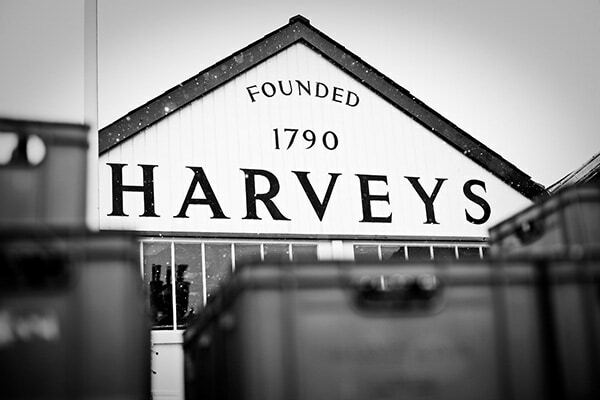 Harvey’s Brewery is a family business, with a member of the eighth generation currently working here. 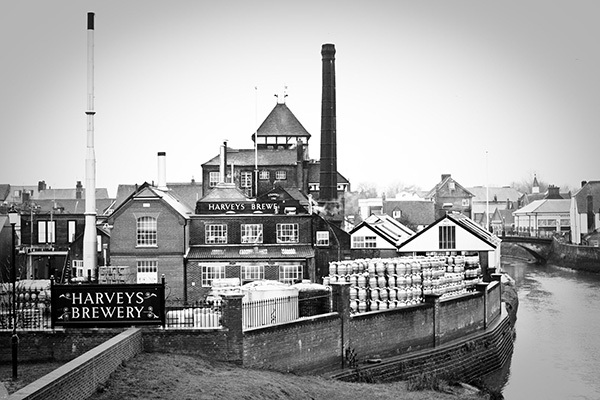 The name of Harvey has long been associated with the supply of beers, wines and spirits in Sussex. The family originated from London, but records of the 1790’s recall the delivery of Old Red Port, Sherry and Claret in Lewes and its surrounding villages. John Harvey started brewing as a seasonal sideline activity in Bear Yard, opposite the current brewery, by about 1820. He shared the Bear Yard brewing plant with another brewer called Thomas Wood, but they ran separate businesses alongside each other for two decades. Harvey married Eliza Button and had several children including the three sons. With his sons, John Harvey acquired the current Bridge Wharf Site in 1838 for the price of £3,100. It consisted of a coal wharf, timber yard and private dwellings. He added coal merchant to business activities and built an eight-quarter brewhouse on the site. Harvey’s sons, Henry, Edwin and William developed “Harvey & Son” at the Bridge Wharf Site (acquired in 1838). By 1859, Henry Harvey was brewing Porters, Stouts and strong Mild Ales for distribution among 17 family owned public houses mostly located in the Eastbourne and Hailsham areas of Sussex. 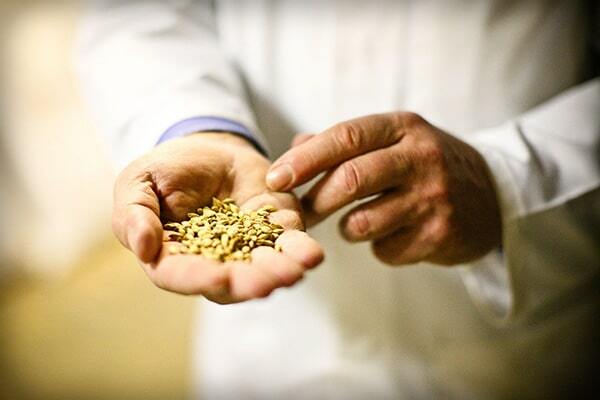 Our quality real ales are achieved by selecting the finest raw materials and combining them with unique ‘local’ conditions brewed within a traditional brew-house. The return to local agriculture of all by-products, such as spent hops for mulch fertiliser or spent grains as cattle feed. Energy saving devices such as our heat exchanging paraflows which minimise the boiling of water from cold for mashing. Harvey’s Brewery Depot is run on 544 roof solar panels. The panels generate an estimated 92,000kWhs of electricity a year, with any surplus feeding back into the local grid. Harvey’s returnable packaging: both casks and bottles are returned to the brewery for washing and reuse. 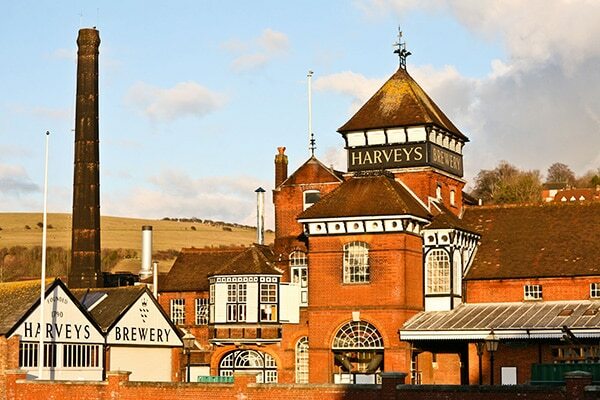 Short range supply: 80% of Harvey’s Brewery beer is consumed no more than 50 miles from Lewes. We have turned away trade if it’s too far away.